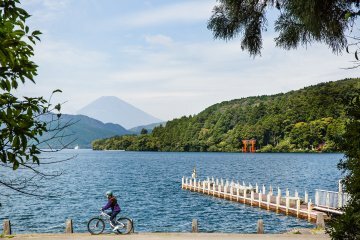 From the shores of Lake Yamanaka, the largest of the Fuji Five Lakes, you can see some of the best ever views of Mount Fuji. 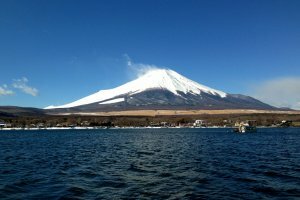 Although the mountain often hides her face in veils of cloud, the clearest and most stable weather conditions occur in late autumn and winter. 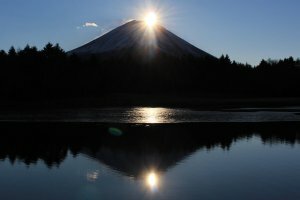 In February the timing is also perfect for viewers on the shores of Lake Yamanaka to see the sun 'rest' on the peak of Mount Fuji as it sets. This phenomenon is known as 'Diamond Fuji'. If conditions are right you may even see the scene reflected in the lake ('Double Diamond Fuji'). 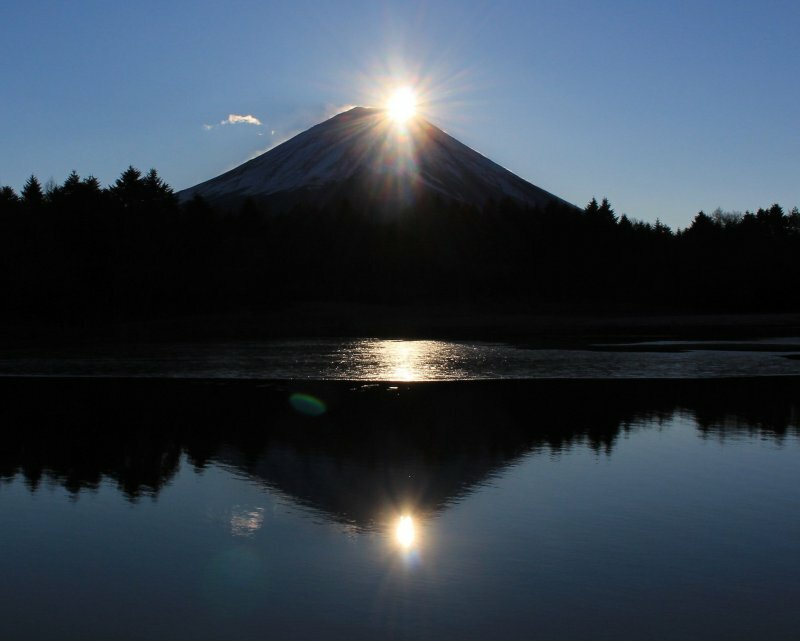 Photographers come from all over to try and capture 'Diamond Fuji' sunsets, which occur between 4 and 5 pm. The exact dates for this annual opportunity vary from year to year. 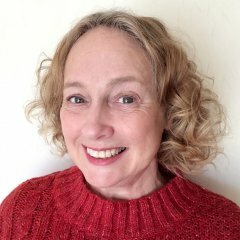 The dates given are for 2019. 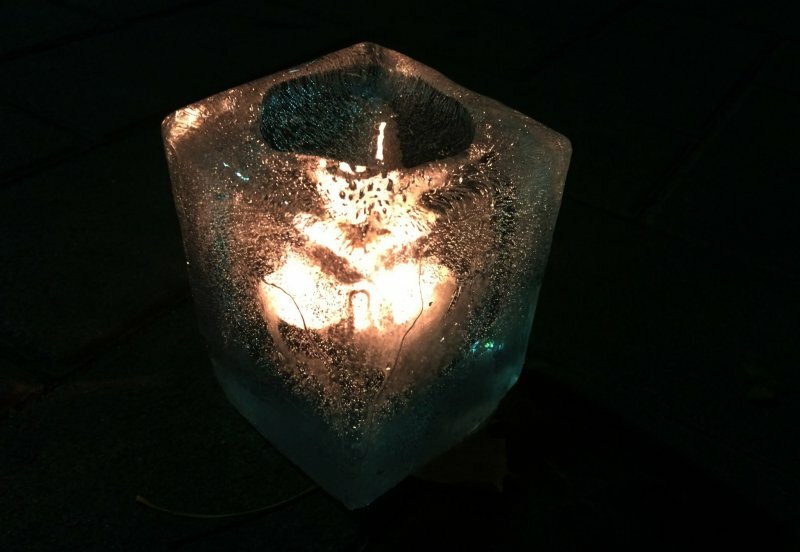 As a bonus, there will be an Ice Candle Festival with 3000 ice candles, followed by fireworks in Yamanakako Communication Plaza Kirara on Saturday February 16th. 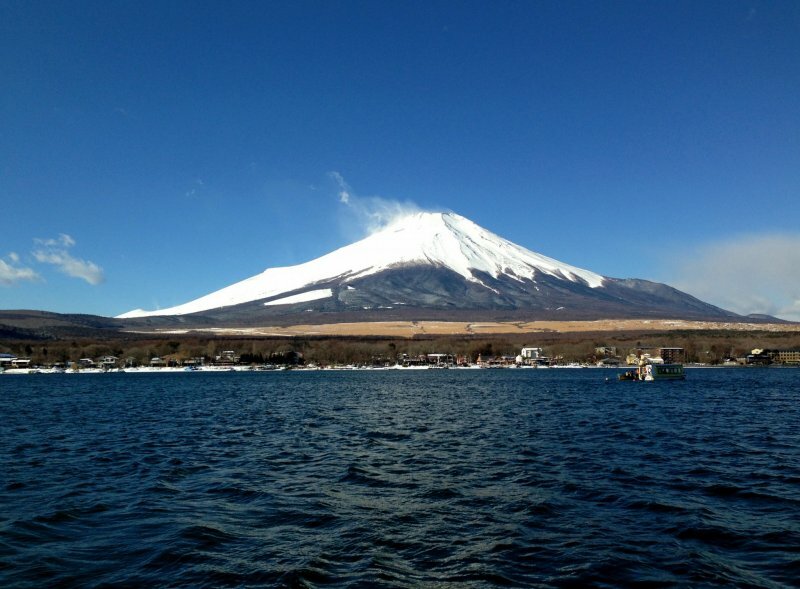 You could take 'Diamond Fuji' photos then head for the festival afterwards. If you do, be sure to dress warmly! It gets really cold after sunset. Highway buses go between Shinjuku or Tokyo Station and Yamanakako and take about two hours, for around 2,000 yen one-way. 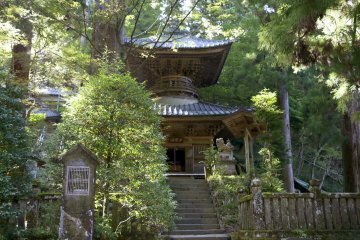 You can also travel by train to Kawaguchiko and take a bus to Yamanakako from there.